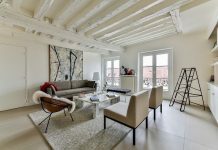 Roohome.com – Do you want to have any luxurious living room? 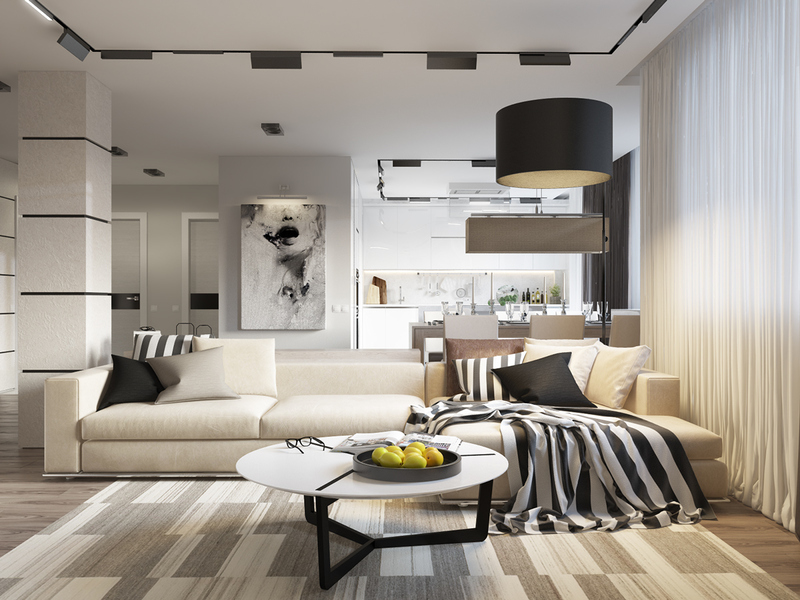 Apparently, making a luxurious living room is an easy thing that you can apply at your home. 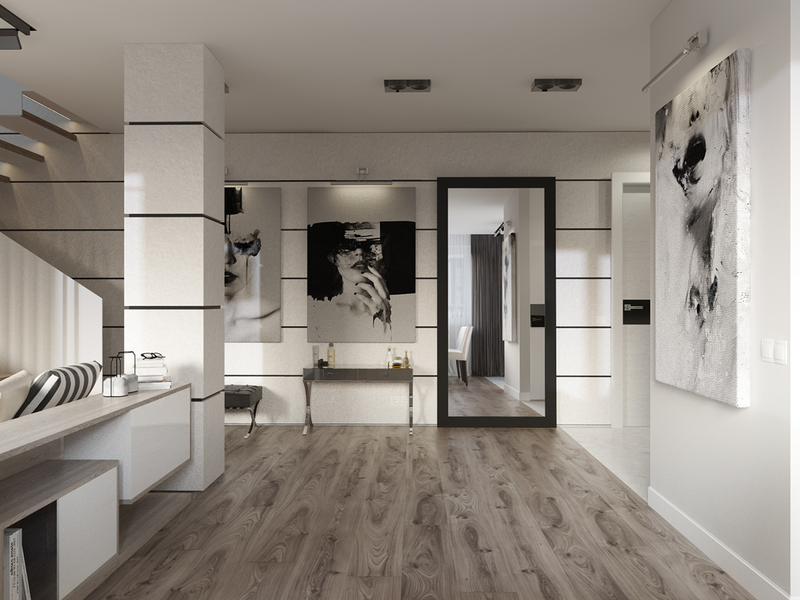 Luxurious impression identically with white and black color, do not forget to pay attention when you put element that can support the luxurious feel in your living room. 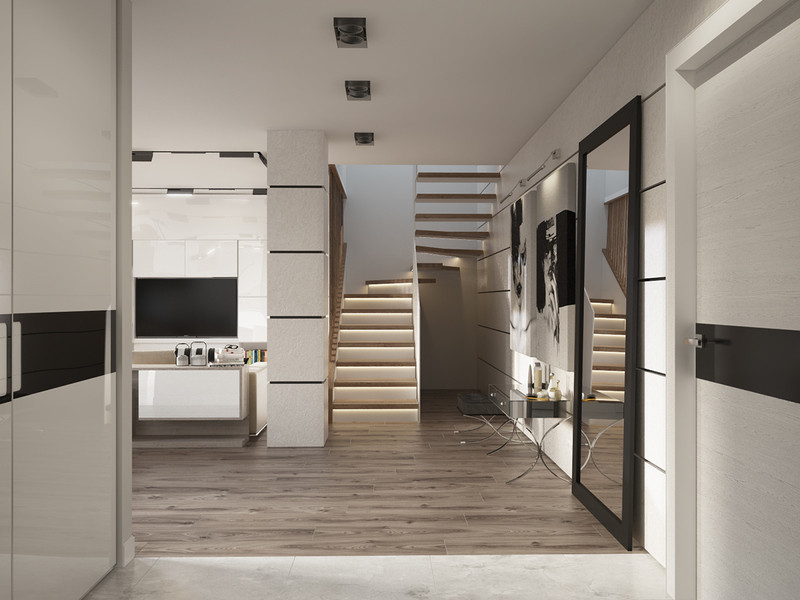 Maxim Tsiabus create the luxurious living room with simple and neutral color. He choose white, because he sure that white here are much warmer and earthier than in the other living room. Sense of casual warmth would be perfect cozy retreat for you and your family. 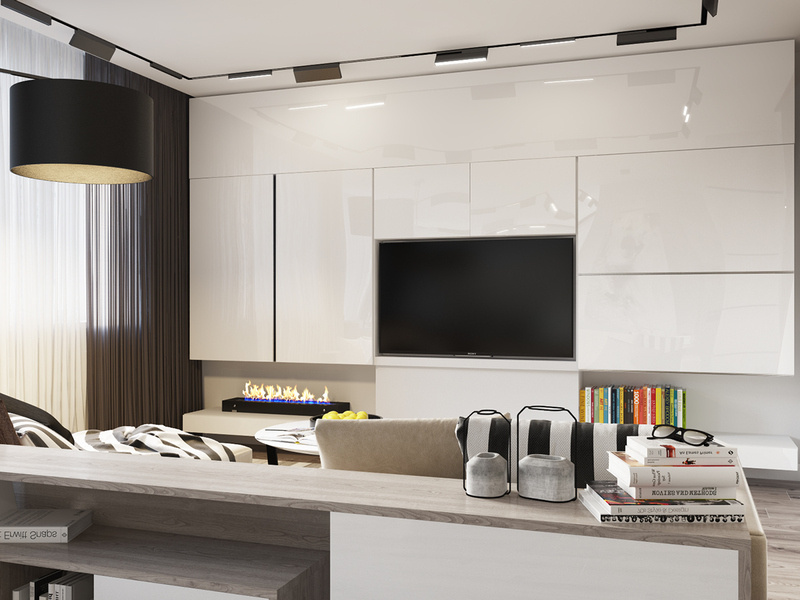 Minimalist cabinet with LED TV are enough for your soft luxurious living room and remember, do not give too many accent because it can damage the theme that you want to create. For lighting, you can also use black lamp and the simple lamp on the ceiling. Putting some books on the rack it also good to make you easier find your favorite book. Luxurious living room would be perfect with this modern table. 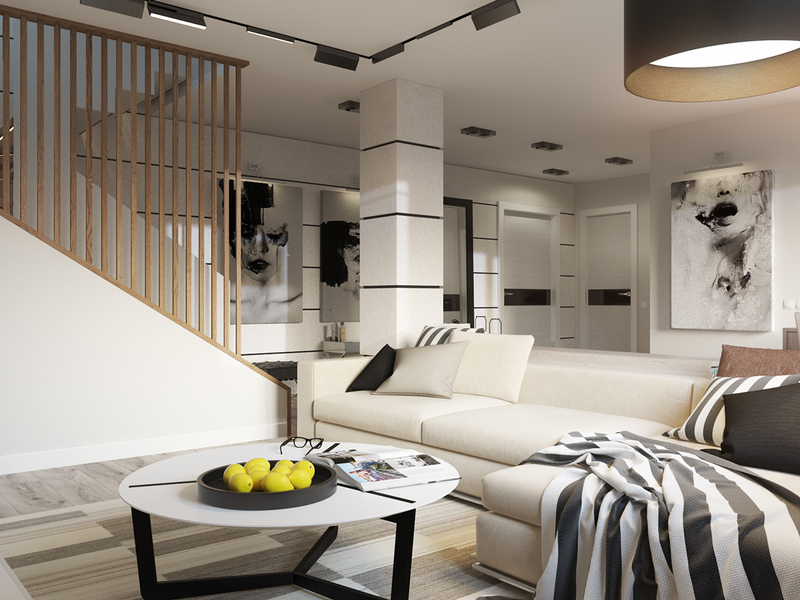 The designer want to add some element that can create warm feel in this living room. 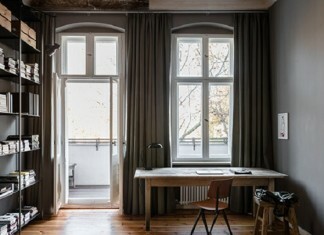 For example, wooden floor and furniture automatically will create a sense of casual warmth in this room. 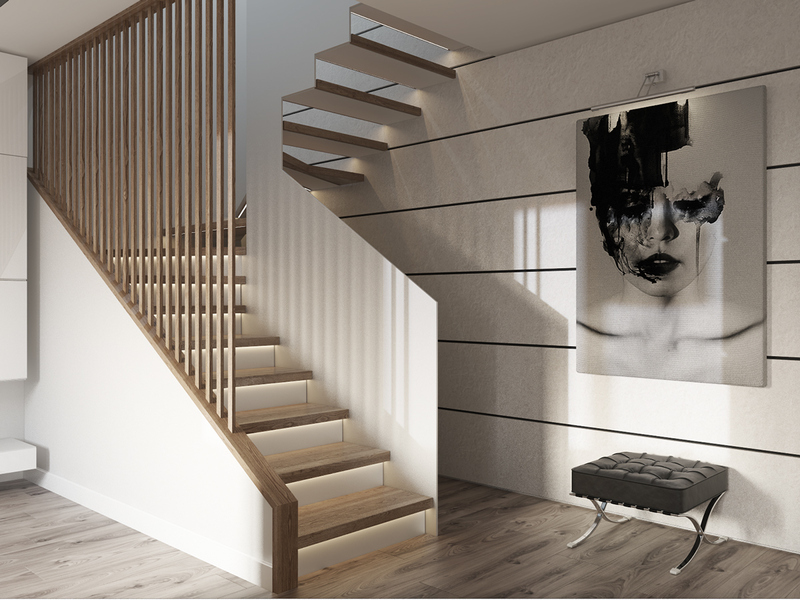 Luxurious living room will be more aesthetic with the abstract wall decoration. 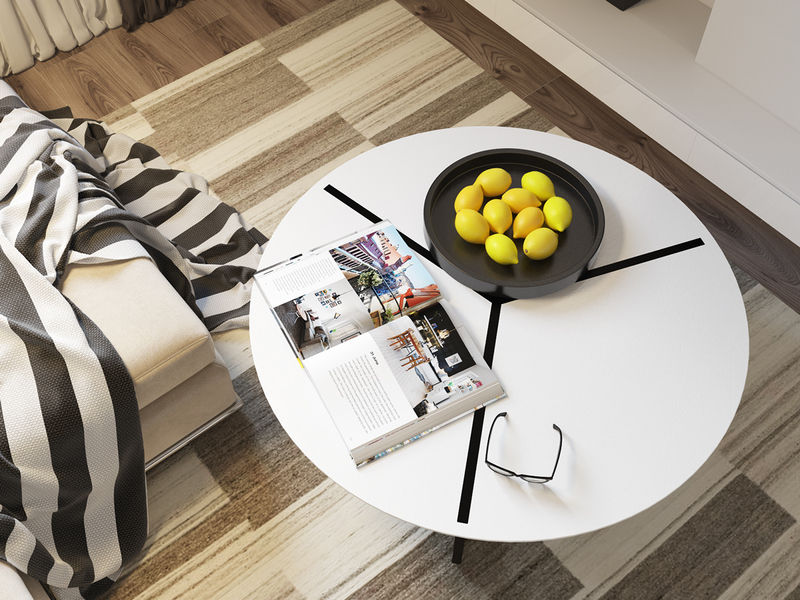 You can put some of painting with black and white color theme in the some corners at your living room. 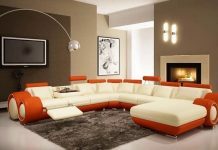 Laying a glass in your living room is one of the element that can realize your dream about having luxurious living room. That is automatically makes your room looks more spacious. 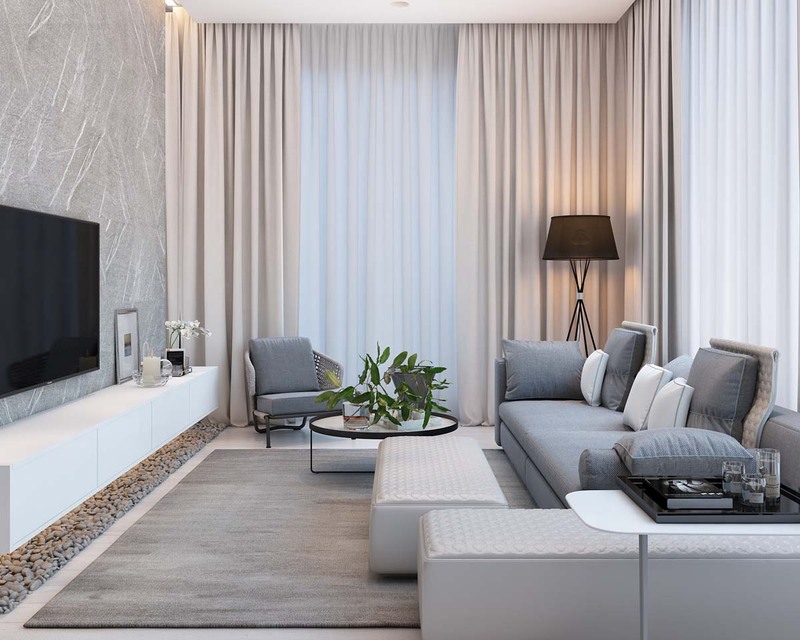 This Luxurious living room ideas will be easier to apply at your home, because you only need to add some elements with black and white nuance. It will be better if you do not need to use the unimportant thing in this room.